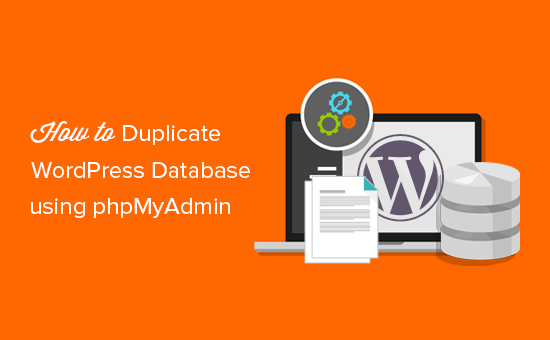 Under Database Tools and select phpMyAdmin. Select the database you wish to work with. Inside the structure tab, under the list of tables (if any), there will be a place to "Create tables on database."